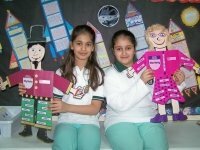 Unique Teaching Resources is the place for teachers to find engaging lesson plans and fun projects for their students. 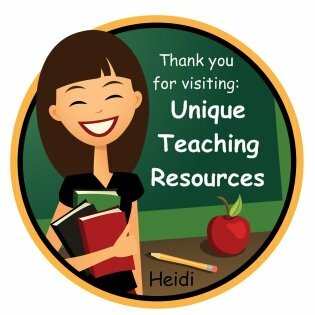 "What makes this teaching website unique?" 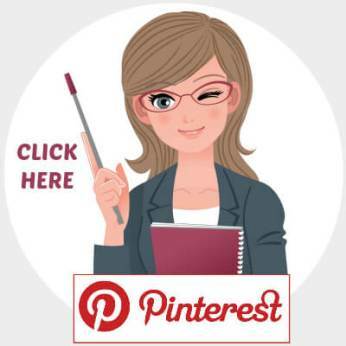 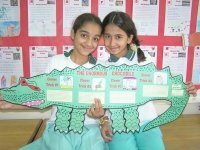 On this educational website, you will find creative teaching ideas and fun lesson plan activities that will create a spark of interest, creativity, and enthusiasm in your students. 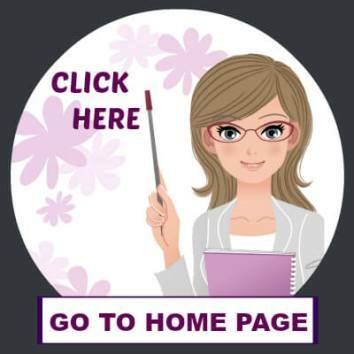 You can use the table of contents located in the right column to view the different educational categories that are found on this website. 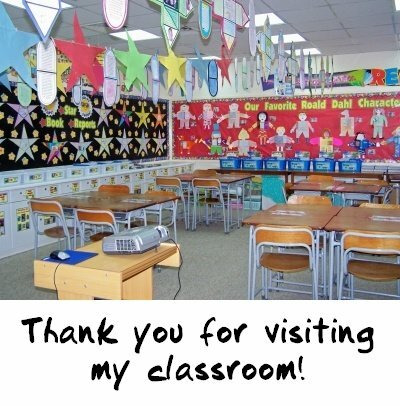 Thank you for visiting Unique Teaching Resources. 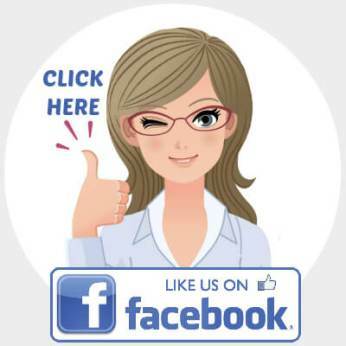 Please be sure to visit our Facebook page as well, where we have over 125,000 members in our teaching community. 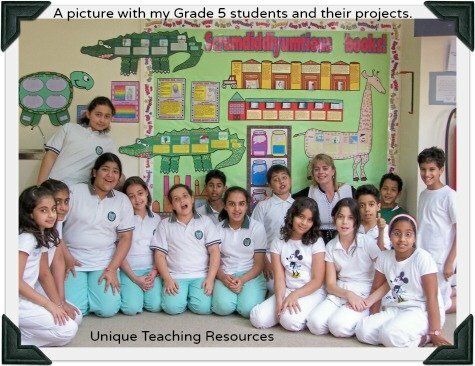 This educational website has been built for teachers by a teacher who has over 22 years of teaching experience in the United States and overseas. 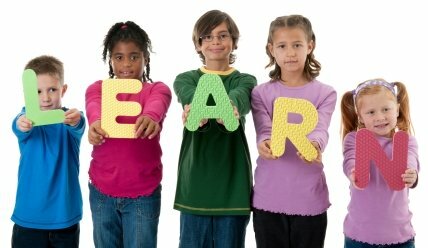 It is not a large educational company, instead it is the creation and work of a school teacher who loves our profession! 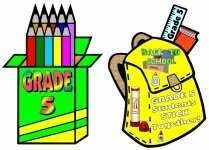 What makes this teaching website unique? 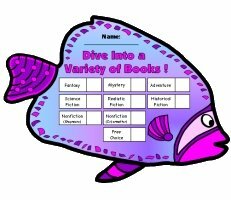 Extra large and unique book report project templates that will engage your students in fun and challenging reading activities. 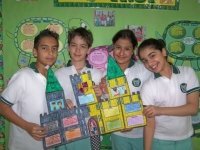 Extra large cooperative group projects based on popular novels that your students have read together in class. 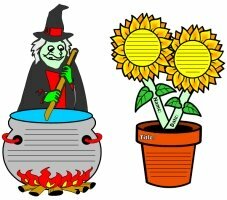 Writing templates in unique shapes that will guide your students through all of the steps of the writing process. 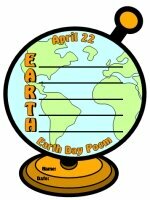 Poetry templates in a variety of unique shapes that will help make writing poems a fun creative writing activity. 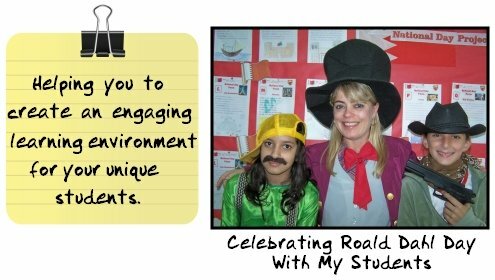 Engaging powerpoint lesson plans that will involve your students in the lesson activity and capture their attention. 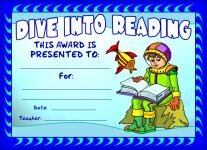 A variety of awards and certificates that you can use to reward your students for their progress and success. 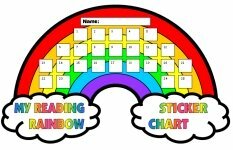 Uniquely shaped sticker chart templates that will help you to motivate your students to reach goals that you set for them such as reading books, completing homework, and best effort. 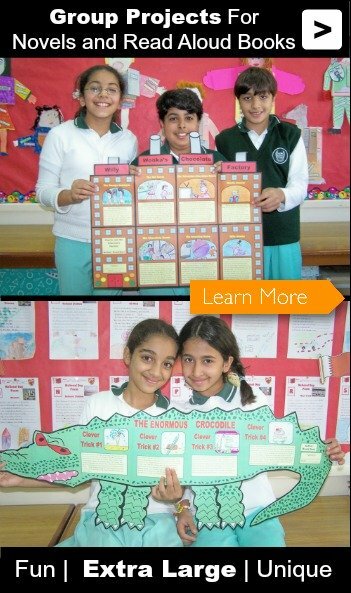 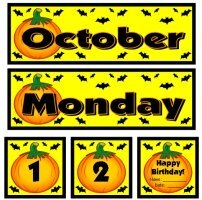 Colorful bulletin board displays to help you brighten up your classroom and highlight your students' work. 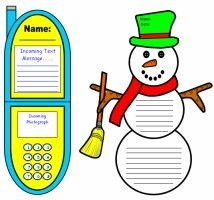 Unique creative writing templates, worksheets, powerpoint lessons, and projects for special holidays and the 4 seasons. 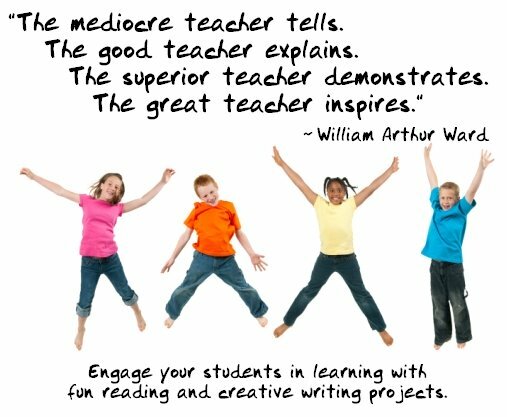 Please remember to bookmark and return to my website often, as I am continuously adding new resources and pages to this educational website. 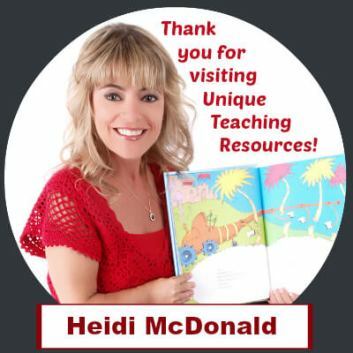 Thank you for visiting Unique Teaching Resources.